Watches are tricky when it comes to buying and selling. Supposed“deals” that you find on eBay can be anything but. And don’t count on seeing a professional appraiser on staff at your local pawn shop. So, when selling that watch collection that your grandfather left you, how do you know you’re getting what they’re worth? Here are some guidelines that could help. What Kind of Condition Are We Talking About? The condition of the watch could have everything to do with its worth. A watch that works beautifully and looks great will sell at a higher price than one that needs repair and has seen far better days. It’s a little like a used car. Additionally, the repair history of the watch can be a significant factor. How Rare Is the Watch? The key difference is going to be whether it’s one in 10,000 or one in 100. For example: a particular watch retailed for nearly $200,000 because it was one of only 35 ever made. On the other hand, undesirable should not be confused with rare. If a price seems really low, but it’s the only one of its kind on the market, it probably isn’t rare –it’s just that nobody wants it. What Is the Reputation of the Watch Brand? There are a lot of brands that, through the years, manage to keep their value intact. Not all elite brands manage to hold onto their value through the years. Valuable for longer periods of time are brands like Patek Philippe and Rolex. Is It More Than Just a Watch? Watches can have all sorts of extras on them; i.e., power reserve functions, minute repeaters, perpetual calendars, and other bells and whistles. They all tell time, but what other attributes does your watch have? The more a watch does, the more it is worth. Finally, how much do you value it in your heart? Ultimately, this does not make a single bit of difference regarding how much someone will pay you for a particular watch. They can’t resell your sentiment. How much the watch means to you shouldhelp you make the determination as to whether or not you’re willing to part with it at all. What you can get for the watch should be secondary. If you own a luxury watch that you don’t really wear, it’s probably time to get rid of it. If, however, you feel a sort of attachment to it, you may want to hold onto it for a while. 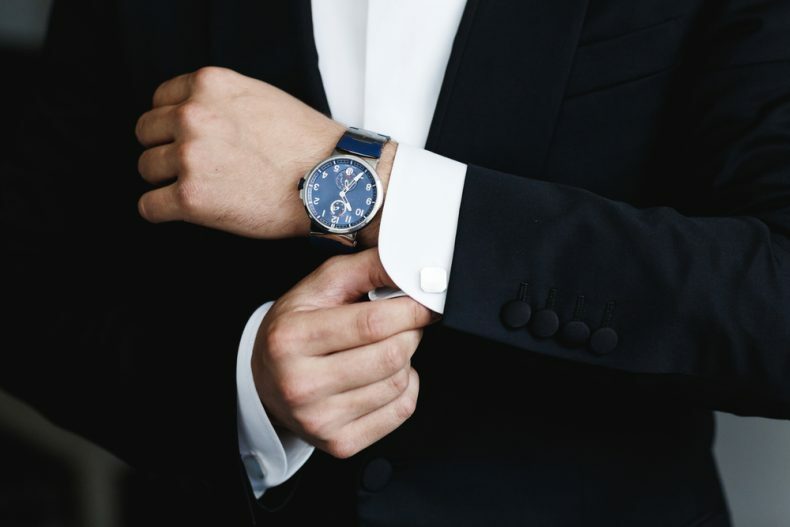 Have you inherited watches, jewelry, or other valuables that you would now like to sell? Showplace Estate Buyers buys estates and helps people downsize. If you would like a free consultation, contact us today.